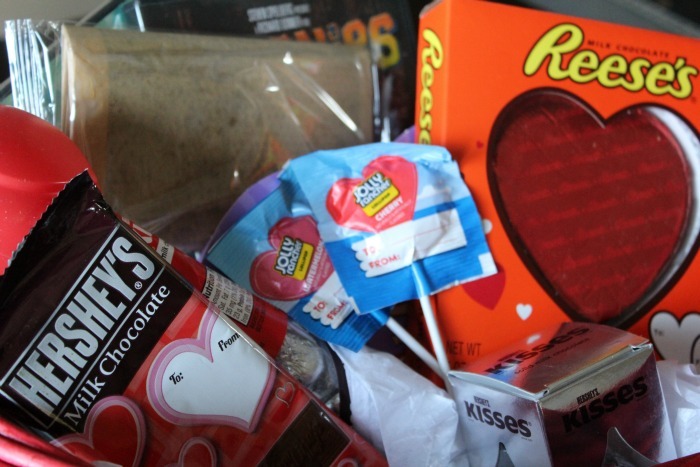 Compensation was provided by Hershey via MomTrends to create fun innovative Valentine’s Gift baskets for teenagers. 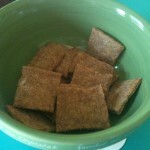 The opinions expressed herein are those of the author and are not indicative of the opinions of Hershey or Momtrends. Over the years I have watched my children grow from tiny little rambunctious bundles of joy to amazing teenagers, and now to the young adult stage. Even as old as they are, I love surprising them with little gifts on holidays. This year is no exception. With the help of Hershey’s this year, I am planning on making my kids’ Valentine’s Day extra special with a #HSYMessageOfLove. Regardless of whether you have little ones or older ones like I have, you can make them feel special and loved with a gift basket. I mean, think about it — when Easter rolls around, those gift baskets full of candies and toys make your kids squeal with delight right? Why not do the same thing on Valentine’s Day? 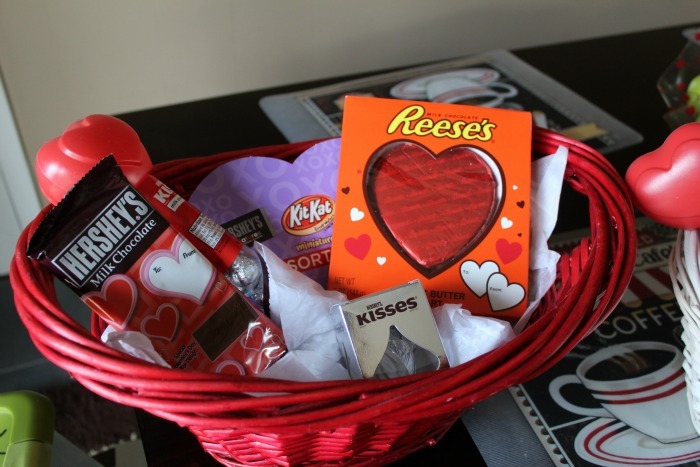 This year, I am putting together Valentine’s Day baskets for teenagers filled with fun Hershey’s Milk Chocolate Hearts filled with Caramel and Reese’s Peanut Butter 5 oz. 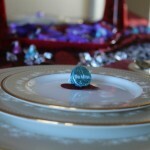 Heart chocolate as well as a few other goodies. For my son’s basket, he LOVES Hershey’s Milk Chocolate anything, and Hershey Kisses, so I made sure to fill his basket full of those things. He also loves watching movies and playing video games, so I included a couple of 80’s movies and some popcorn as well as a gaming card to his favorite video game store. For my daughter, she is a coffee lover like her mom and she loves to draw, so in her basket I included a travel sketch pad, a new coffee mug that I picked up at the local dollar store, her favorite chocolates from Hershey’s and Jolly Rancher suckers. She loves taking the smaller Hershey Kisses and places one in the bottom of her coffee cup so as the hot coffee hits the chocolate it melts it creating a mocha flavored coffee. Hershey’s makes it so easy to surprise my kids On Valentine’s Day and I love that each piece of candy offers a way for me to write a personal note to each one. Now that I have started doing this for Valentine’s Day, I can totally see me continuing this for other holidays like St. Patrick’s Day and more. 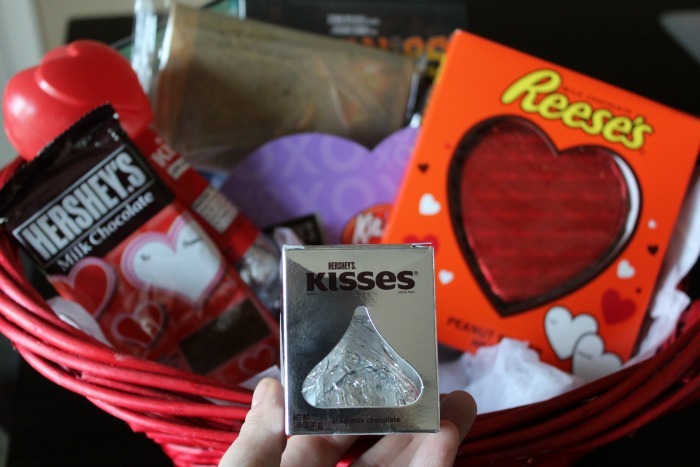 Make this Valentine’s Day even sweeter for your littlest loved ones with a Valentine’s Day Basket surprise filled with all kinds of special goodies from Hershey’s. 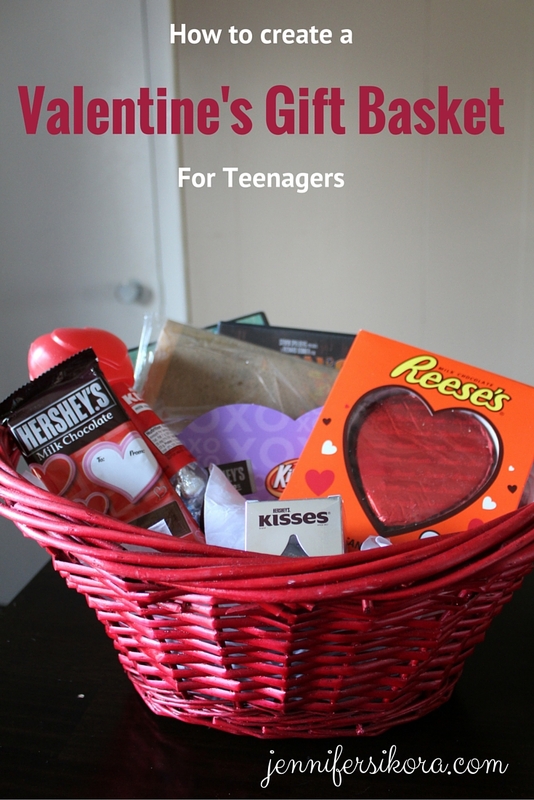 Great ideas for teenage valentine baskets! 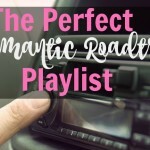 What teen wouldn’t love this?! I know, right? 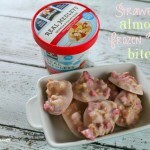 They are perfect for teens! Making holidays special for teenagers is so difficult. It seems like everything I do for my tween is fodder for the eye roll. 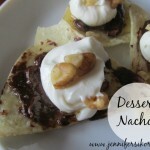 So these ideas are great because nobody rolls their eyes at Hershey’s. NOBODY. Tell me about it! Chocolate is love, right? I really love the idea of including personal favorites along with candy and think my tween would appreciate receiving something like this. Heck, anything Reese’s is a win with me too! This is a great idea for a gift basket for a teenager. My kids will love it. I will have to pick up the supplies i need to make some. I do not have a teenage yet, but my kids love chocolate. 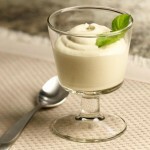 I will have to make something like this for them! What a great Valentine’s Day basket for teens! Both of my boys love chocolate so they would be down for this basket. This is definitely a good idea for that hard to buy for age group! 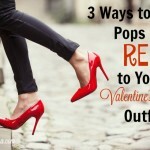 I’m sure this would be fun on the Valentine’s Day! A teenager would love it. 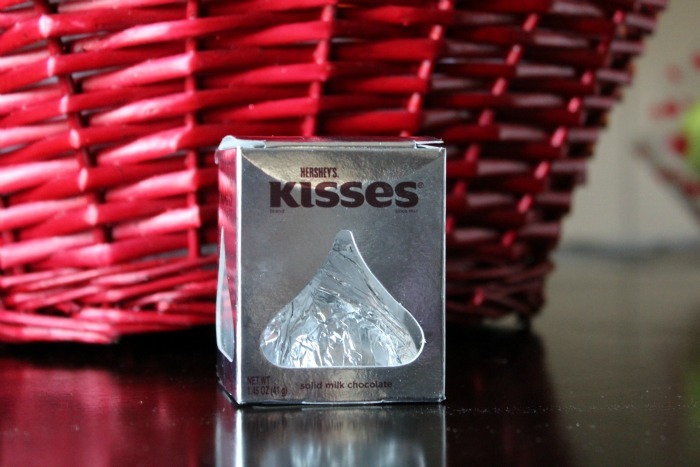 Hershey’s chocolate is better to make it as a gift for Valentine’s Day.